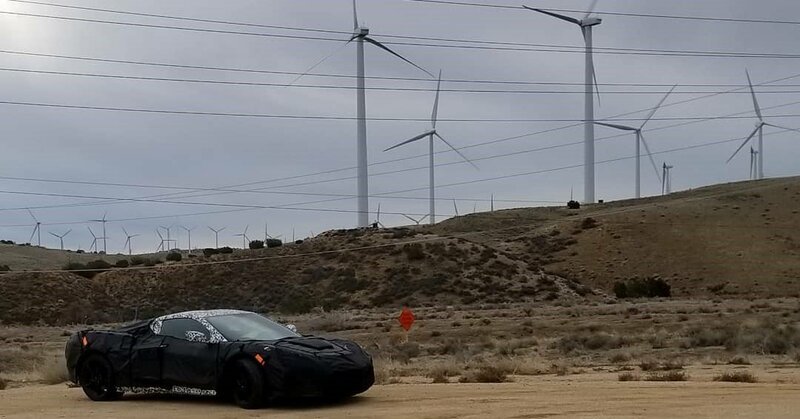 Last week we noted that Motor Trend spotted the C8 mid-engine Corvette testing near its Car of the Year test loop outside of California City, California. Well, it would seem the guys at the publication aren’t the only people who spotted it. 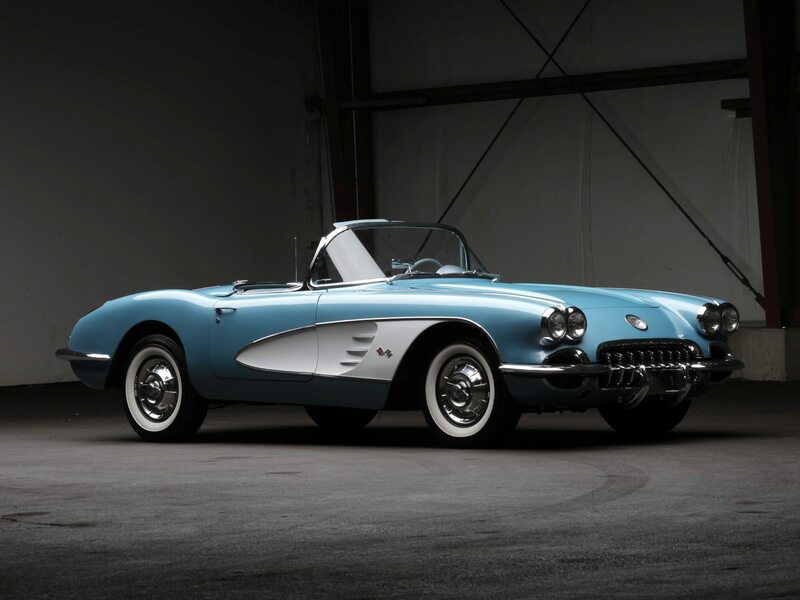 Corvette Forum user Corvette_Nut posted the photos and video you see here. The images look pretty much the same as the ones posted by Motor Trend, and it’s likely that Corvette_Nut is the same person who slipped the magazine the images that we shared last week. The user said, “There’s nothing to see here …” It’s unclear if he or she was being facetious or if it was meant to mean there’s nothing new shown in these images and in the video. 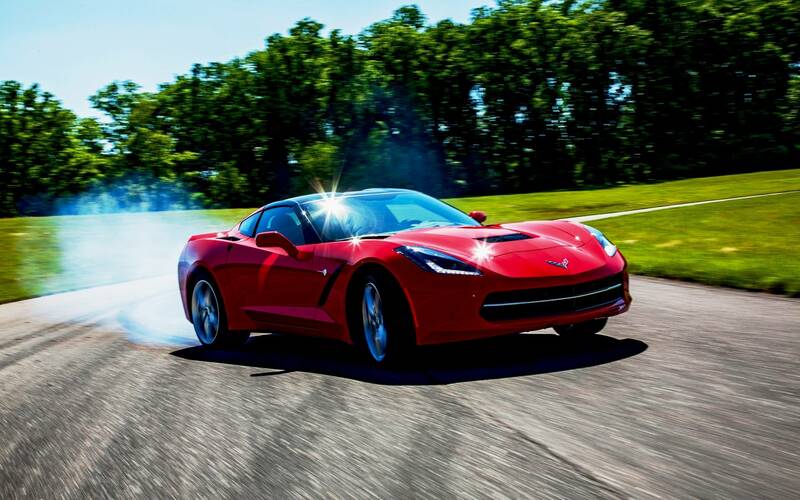 No matter what Corvette_Nut meant by his or her comment on the forum, one thing is clear, Chevrolet’s closer than ever before with its C8 Corvette. The mid-engine car is out testing in California, which means the company wants to test it in environments outside of Michigan, which is a good sign. There was a slight hiatus in C8 testing sightings. This California testing provides fans, onlookers, and critics with further images and videos to keep watching. It also helps Chevy keep the buzz high about its upcoming car. The C8 mid-engine Corvette will be huge when it debuts. Its debut date was reportedly pushed back due to electrical issues. With these sightings in California, it seems the car is on the right track, and Chevy should officially reveal the car later this year. A date for that reveal has yet to be set.